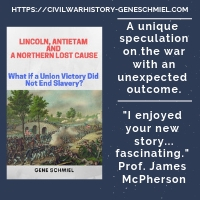 • The Army of Tennessee in Retreat: From Defeat at Nashville through "the Sternest Trials of the War" by O.C. Hood (McFarland, 2018). The 1864 Confederate retreat from Nashville doesn't get a whole lot of in-depth treatment in the secondary literature. The main text in O.C. 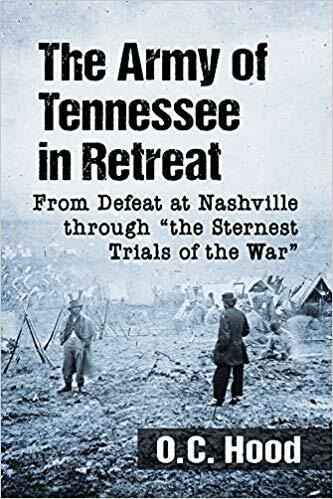 Hood's The Army of Tennessee in Retreat: From Defeat at Nashville through "the Sternest Trials of the War" runs around two hundred pages, which makes it probably the lengthiest modern account in print. Leaning very heavily on the O.R. with limited help from a small array of supporting materials (the bibliography is two pages), the book's account of the retreat and pursuit is a combination of author narrative and extensive block quotes from the sources. From the description: "Following the Battle of Nashville, Confederate General John Bell Hood's Army of Tennessee was in full retreat, from the battle lines south of Nashville to the Tennessee River at the Alabama state line. 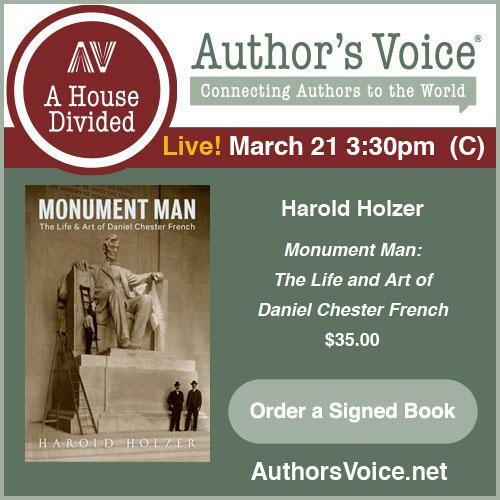 Ferocious engagements broke out along the way as Hood's small rearguard, harried by Federal Cavalry brigades, fought a 10-day running battle over 100 miles of impoverished countryside during one of the worst winters on record." Quickly flipping through it, I found only one map. 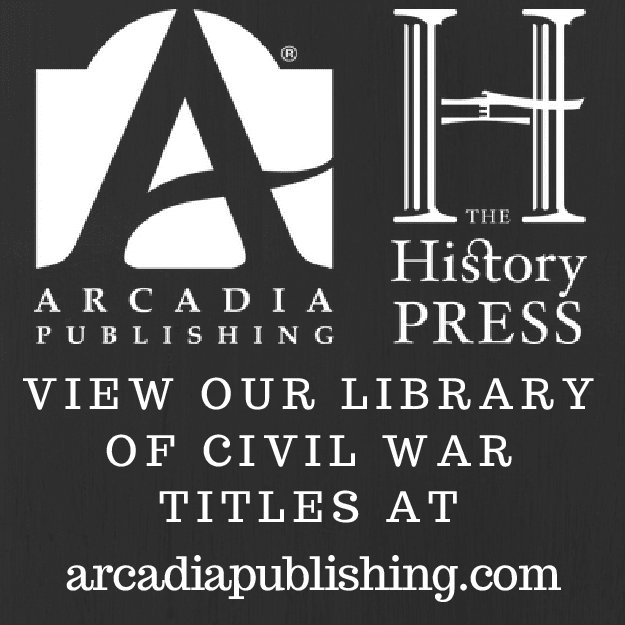 The appendix section contains Union and Confederate casualty lists by date and regiment, Confederate rear guard and Union pursuit vanguard orders of battle, some biographical sketches, and commentary on battle flags captured during the retreat and a trio of Medal of Honor awards.